Best value in the range, the GT 125i AC is an air cooled modern scooter (or moped) with a light plastic body bring it in at just 130kg. A great little mover in and around town. Commute in style! 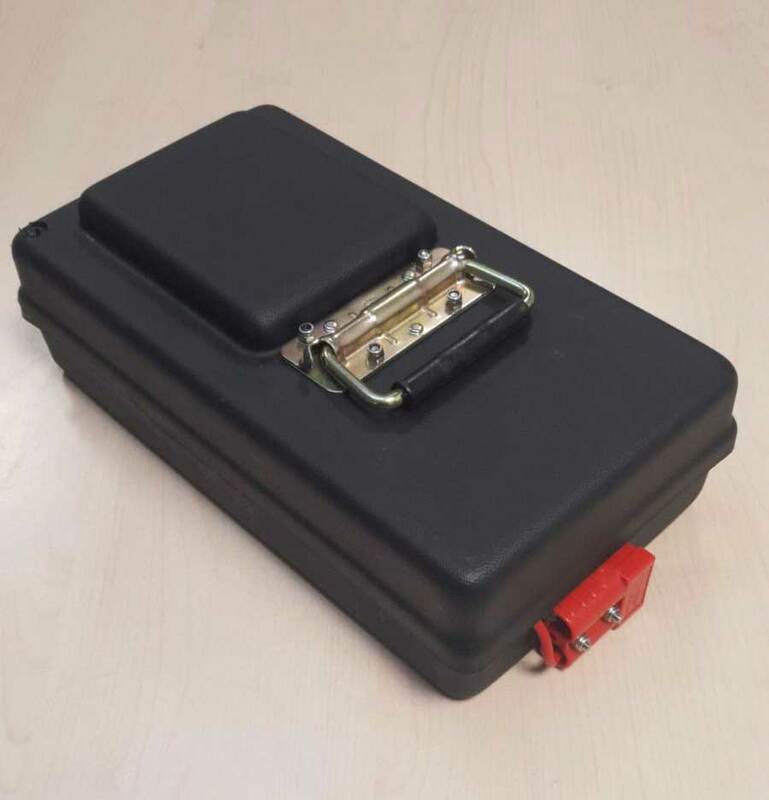 One of the top selling models in the Royal Alloy range is also the best value. The number of colours, including some striking two tone mixes, is bigger than any other model. Offering big cost savings over other models in the range and not at the expense of style, efficiency and reliability. 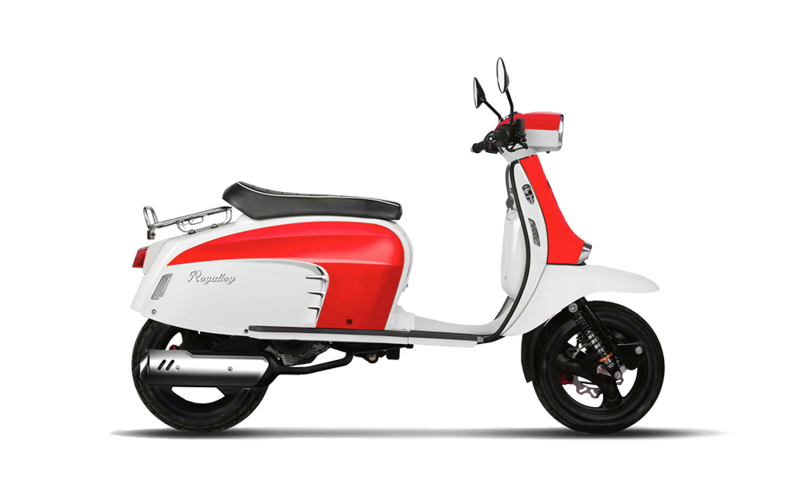 The Royal Alloy GT 125i AC is another light-weight plastic bodied scooter that weighs in at just 130kg making it super nippy and easy to maneuver around city traffic and in and out of tight parking spots. This is a great daily commuting scooter with lots of practical features mixed with its classic vintage scooter styling. The 125cc engine with electronic fuel injection delivers 9.5 BHP helping you to keep up with the moving traffic on city roads. All round this is one of the best value scooters on the roads at the moment and it comes with a 2 year warranty.